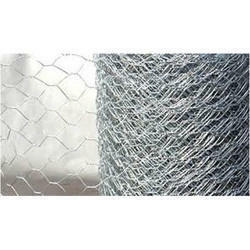 Our product range includes a wide range of galvanized iron perforated sheets, galvanized iron chain link, galvanized iron chicken mesh, galvanized iron concertina coils, galvanized iron mosquito mesh and galvanized iron weld mesh. 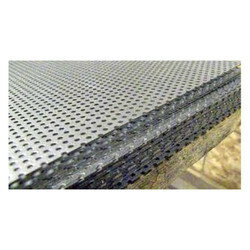 We are the leading supplier of Galvanized Iron Perforated Sheets with the best quality and low price. 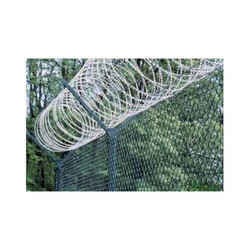 As per the requirements of our clients, we are occupied in providing a high quality of Galvanized Iron Chain Link that is available in various designs and sizes. Capitalizing on the ability of our dexterous and eminent crewmen, we are indulged in the realm of providing Chicken Mesh. 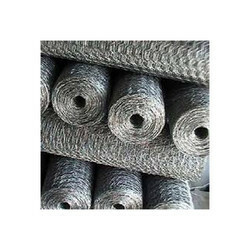 To meet the diverse requirements of our clients in the best possible manner, we are offering comprehensive Concertina Coils at a very reasonable price. 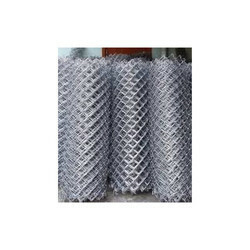 With our several years of successfully providing our clients with superior quality products, we have gained proficiency in offering Galvanized Iron Mosquito Mesh. 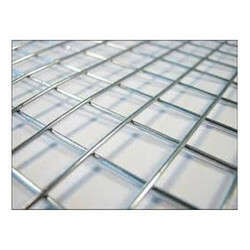 We are the leading supplier of Galvanized Iron Weld Mesh with the best quality and low price.